Take a moment to discover our family of companies and let us show you how we can help you grow. A complete suite of transportation management solutions delivered from our integrated TMS platform. 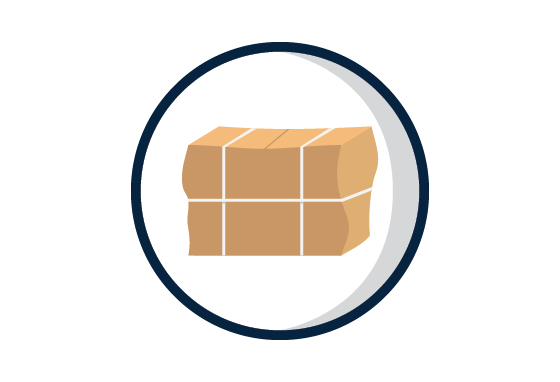 Whether we are fully integrating with your ERP to minimize touch points in routing optimization or delivering our F.A.S.T product to your shipping department, Rockfarm delivers services enabling sustained growth within your business. Discover why we are considered a top tier transportation management provider in the industry today. Our global services team manages and executes imports and exports for our customers in the U.S. today. 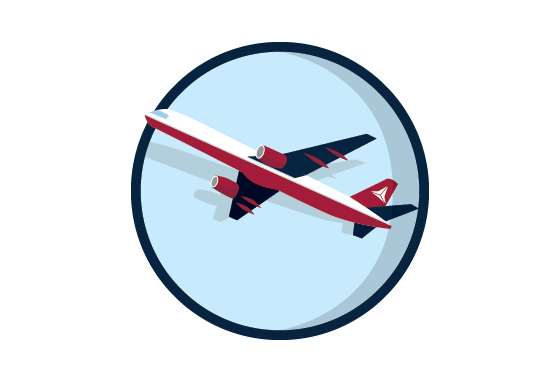 Our compliment of services such as international forwarding, customs brokerage, warehouse management and compliance delivers a seamless service that streamlines the delivery of raw material components or finished goods for our clients supply chain. 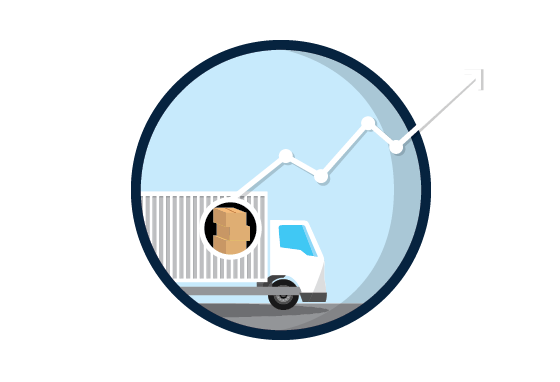 Grow your supply chain expertise with Rockfarm’s full suite of order lifecycle consulting services. Established firmly in consulting services with our familiy of companies, Rockfarm has gained insight into all touch points of the order lifecycle. As a result, the delivery of our consulting services are built upon the hard earned experience of real life and the challenges that face each growing company. 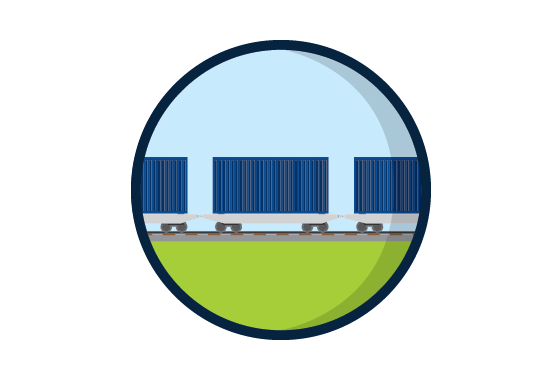 Our growing freight brokerage services are enabling companies to focus their resources on their core business. 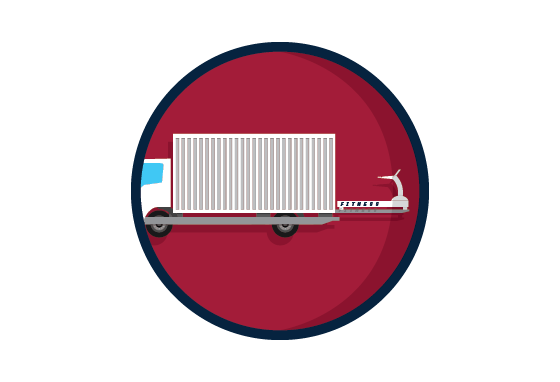 Today, we provide freight brokerage services across all transport modes from small to Fortune 500 companies. Our ability to reduce touch points for our customers through our F.A.S.T shipment execution platform or our integrated load board for our carriers has enabled us to improve service level, strengthen our carrier partnerships and reduce cost for our customers. Companies interested in TMS now have an ideal partner dedicated to providing the best logistics solutions in the market capable of operating as an extension of their current operations. Rock Technologies has created cutting-edge software packages that improve your shopping cart functionality, bring efficiency to order lifecycles, and promote a more positive customer experience at the point of sale. Our professionals can support measurement and analysis of your business the moment a purchase order is placed to the moment a customer takes possession. You can affordably and quickly visualize your data with tools that format the information for ease of use in every day execution. The pride of Visiclaims stands on the cornerstone of visibility. With our cloud-based technology, you have 24/7 access to your claims. You can see exactly which step of the process your claim is on, which references have been tracked on each claim, as well as the value being requested for resolution. Our Claims Service Team provides both oversight and execution in support of your claims management process. 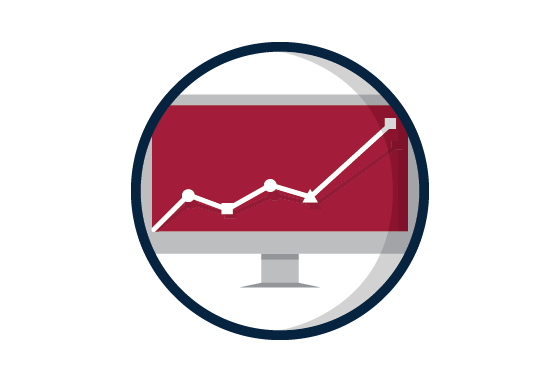 Whether it’s data insights, visibility or simply an organized claims processing tool, we can customize our solution service to meet your needs.